So, I've got two kittens that are going to need Christmas gifts!! You may laugh, but I think it's only fair that they have a little something under the tree (that they will never see as they're not allowed in the living room!). I used to have this fish bowl for Onion when we were in the old house and I loved that it was stylish so I didn't mind it being out on show. 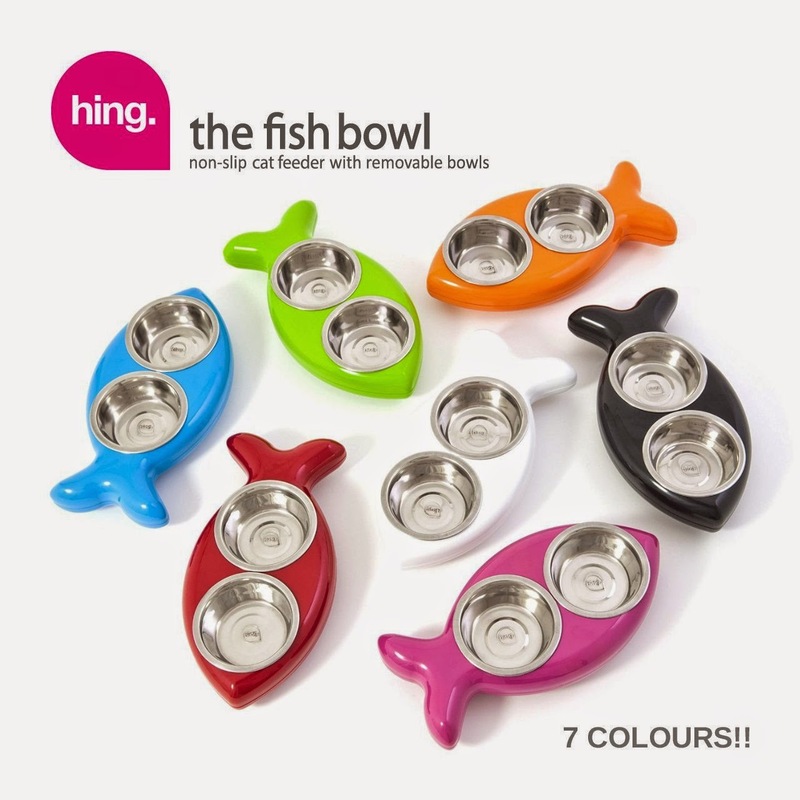 It's expensive but it was really practical (non-slip, easy to clean and each dish is removable so you can top up the bowls without too much fuss) as well as looking good. 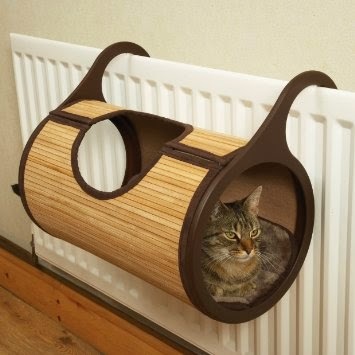 Similarly, this is the same radiator bed that we have for Rhubarb and Crumble (it used to be Onions!). It's practical (for example it opens up and flattens out so it can be hoovered/cleaned) but it also looks good so I don't have to compromise on my interior style. 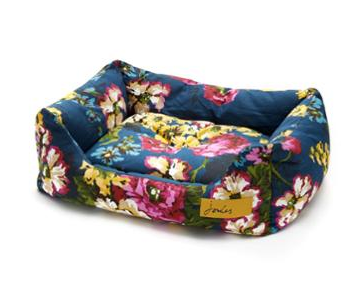 If you really wanted to go all out on a bed, then this dog bed from Joules is just beautiful and it looks so comfy (plus being stylish so will appeal to the owners too I bet!). 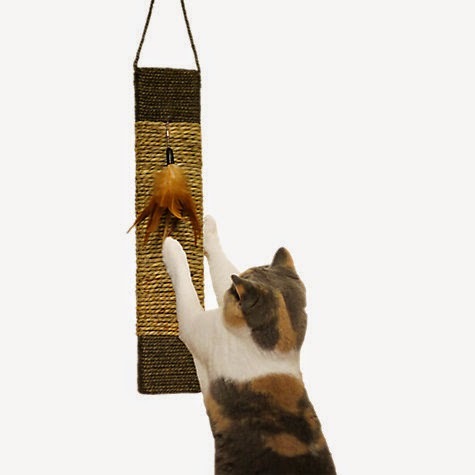 I don't have space in my house for a scratching post, so when I saw this hanging scratch mat I thought it was ideal. 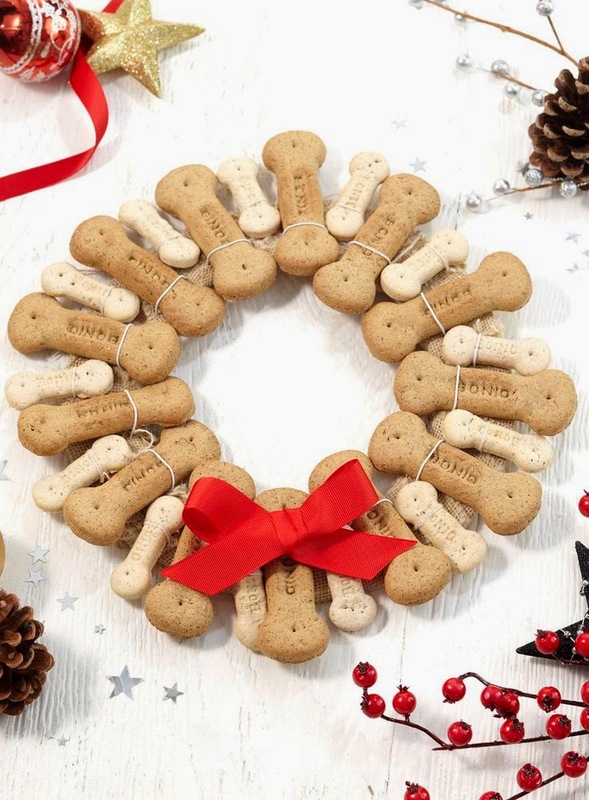 After my chat last week about finding the perfect Christmas wreath, then how about this dog biscuit version from BHS? 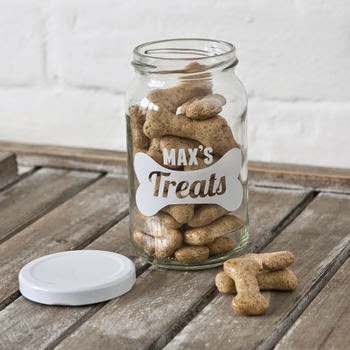 Or how about a personalised treat jar? 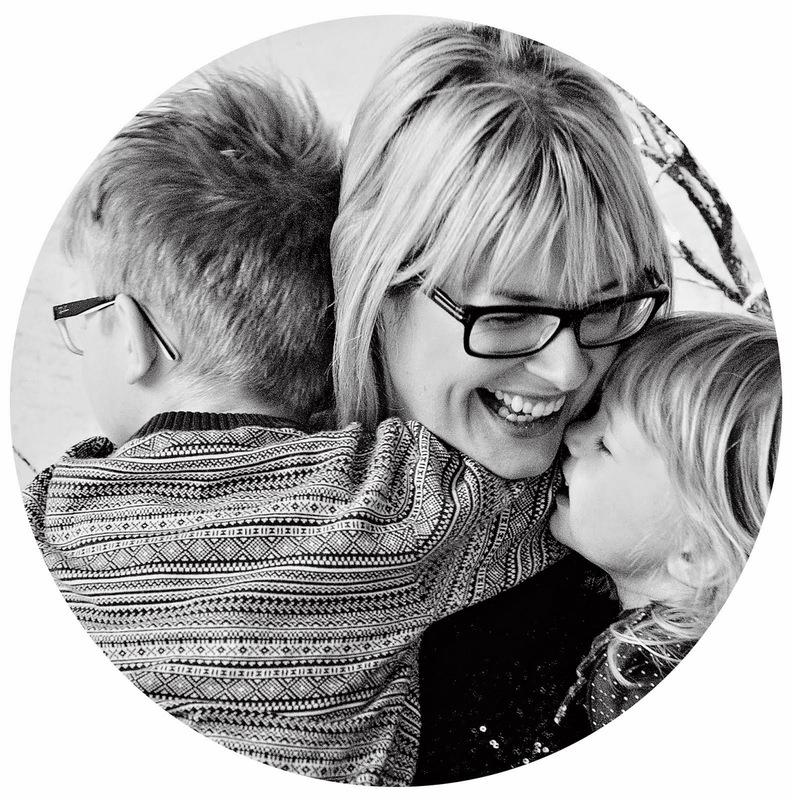 I thought this one from Not On The High Street is super cute! With the weather becoming pretty cold now, most small dogs will need a wee jacket to keep them cosy. 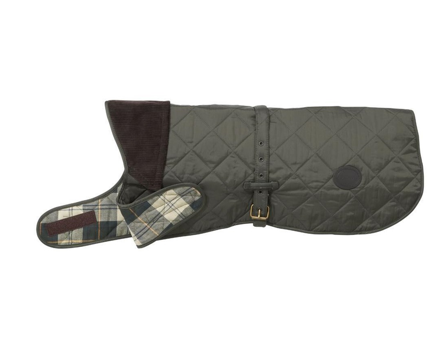 I love this quilted one from Barbour. 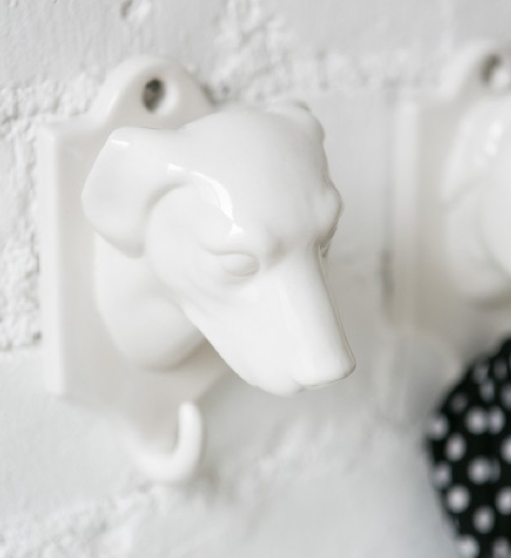 Isn't it so cute! 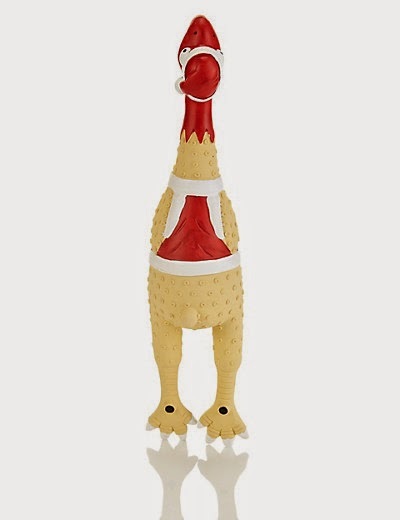 And it wouldn't be Christmas without a squeaky turkey! 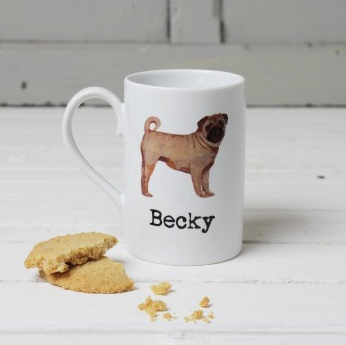 Your blog article is really very nice and well written which will definitely help readers who want buy and want to know about Christmas gift for your pets. Please keep sharing more.